"I think she looks rather awful? What have they done to her!" 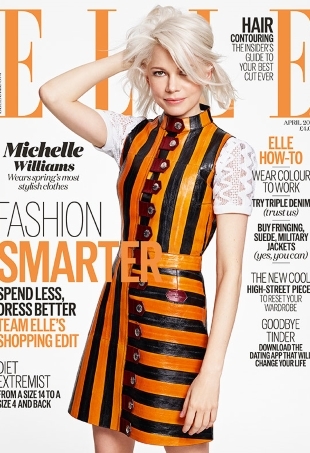 We're pleasantly surprised to see Michelle Williams grace the cover, making for an interesting subject among the usual set of recycled cover stars.